It’s Time to Pre-Order for October, 13th! This week we are featuring 3 more amazing packs! 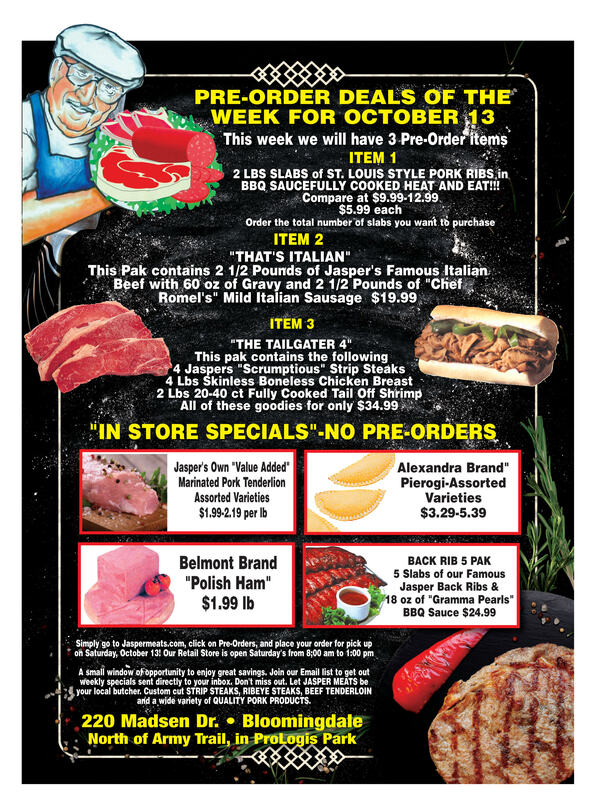 Order your Ribs, Italian Beef, or Tailgate Pack for this weekends games now!